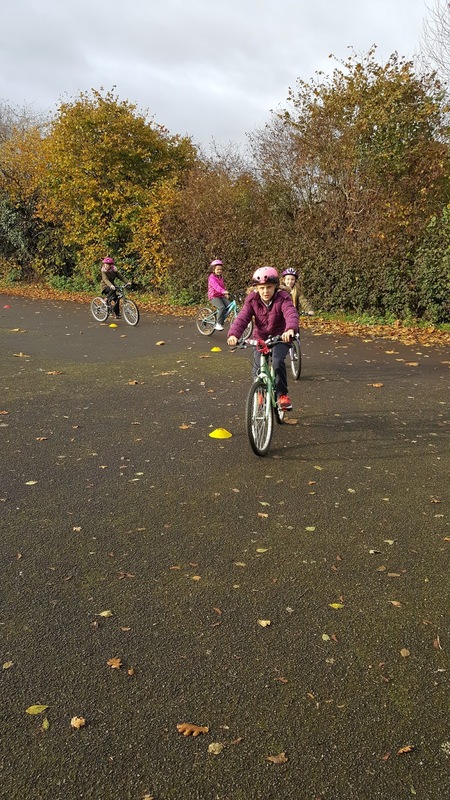 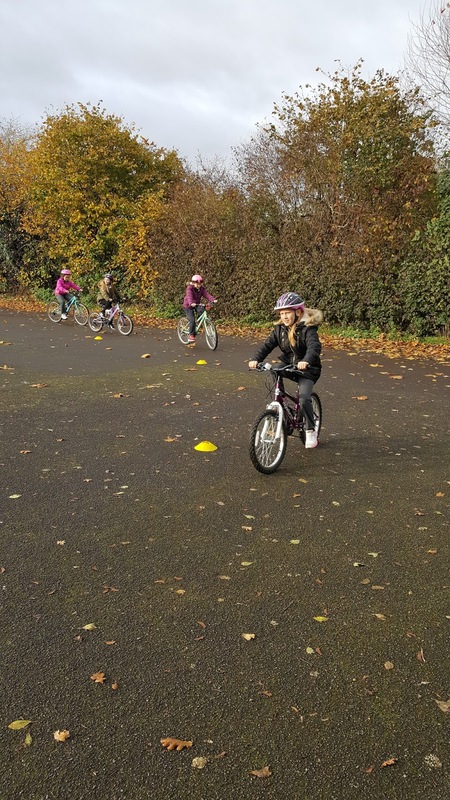 Today we started our Bikeability course! 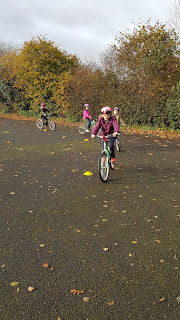 We begun by learning how to check ourselves and our bikes so they are safe to use. 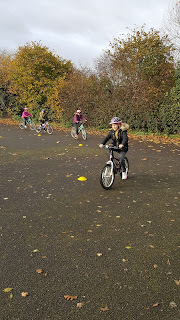 We then pedalled around the playground to practise our safe starts and stops.